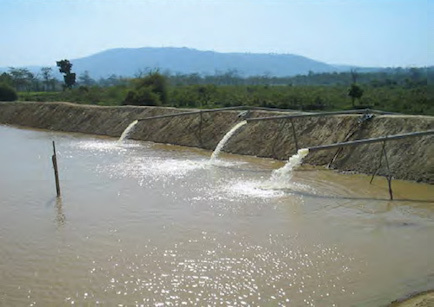 Aquaculture was started in 2006, with the objective of land value optimisation by creating water bodies for fresh water fish cultivation on lands in the estates where tea plantations cannot thrive. 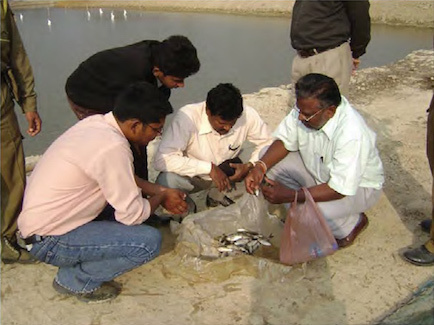 The Aquaculture project – under the supervision of the Agri-Division of Amalgamated Plantations Pvt Ltd and in partnership with the Central Institute of Fresh Water Aquaculture (CIFA) – has converted 150 hectares of fallow land spread across 15 locations in Assam into water bodies for fresh water fish cultivation. 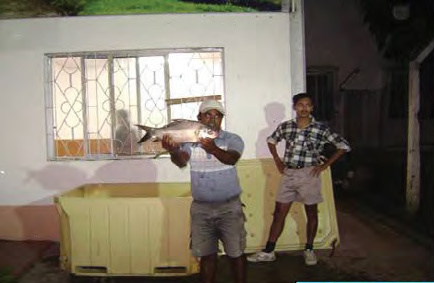 The project has six hatcheries which are the only authorised multiplier units in the North East for a new breed of carp called the ‘Jayanti Rohu’. Aquaculture positively impacts the micro-climatic conditions to enhance the biodiversity range in the areas surrounding the water bodies. Additionally, the project has been a source of employment generation for the dependants of plantation workers. Over the last eight years, the aquaculture project has provided 4,00,000 mandays, of which in the last two years (FY 2013-15) alone, 1,08,000 man-days and Rs. 85 lakh in employment revenues have been generated by the project.